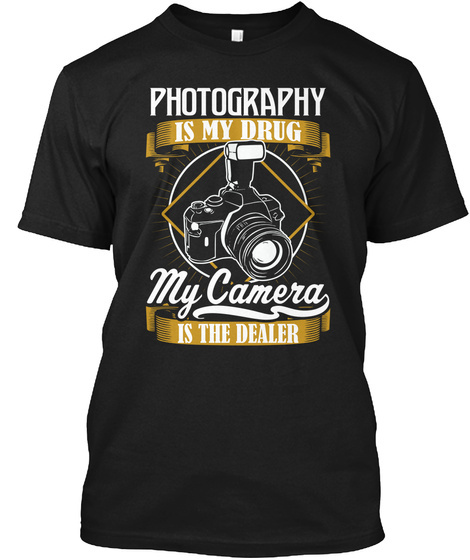 Photographers Shirt - Photography Is My Drug. My Camera Is The Dealer! Internet Exclusive, Available for a Short Time Only! *** Safe & Secure Checkout! 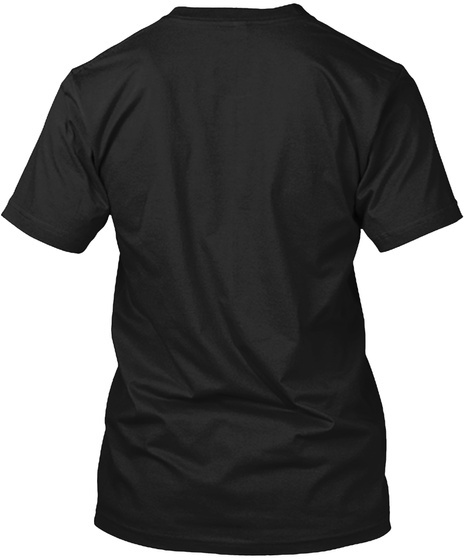 **** Very High Quality Hoodies & Shirts! 100% 30's preshrunk ringspun cotton.